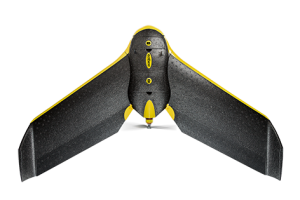 RTK can collect aerial photography to produce orthomosaics & 3D models with absolute accuracy down to 3 cm without Ground Control Points. 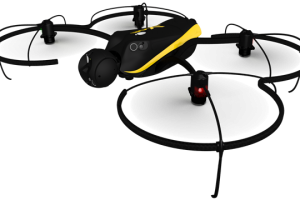 The eBee RTK features a built-in L1/L2 GNSS receiver. This allows it to receive correction data from most leading brands of base station. 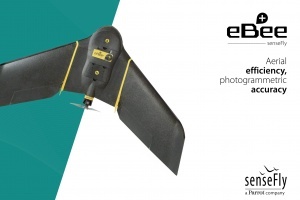 The eBee RTK has a flight time of up to 40 minutes, allowing it to map areas of up to 8 Km2 in a single flight. 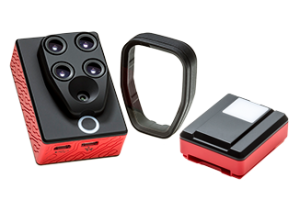 It includes a 16 MP camera as standard for shooting aerial imagery at down to 3 cm/pixel resolution. 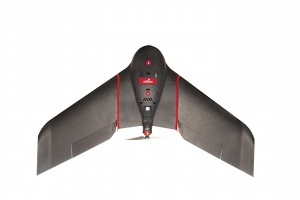 These images are used to create maps and elevation 3d models with accuracy of down to 5 cm.